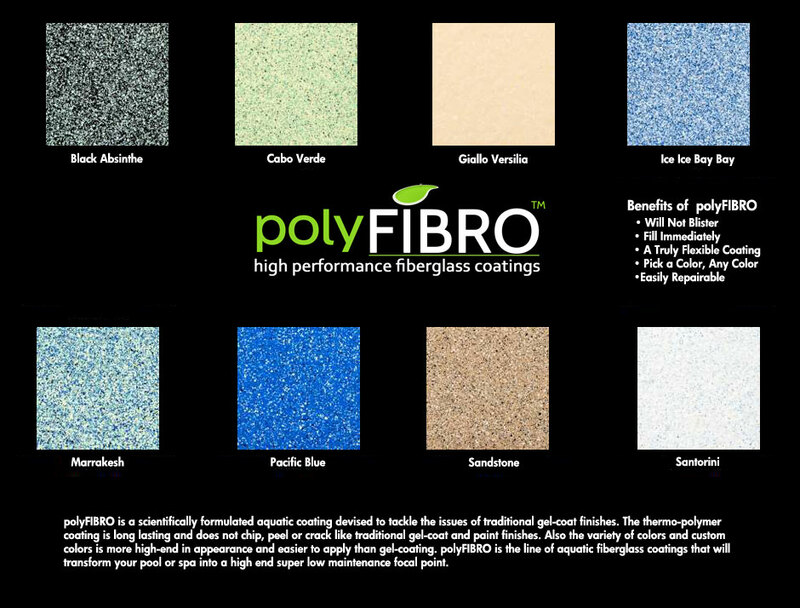 polyFIBRO® is a scientifically formulated aquatic coating devised to tackle the issues of traditional gel-coat finishes. 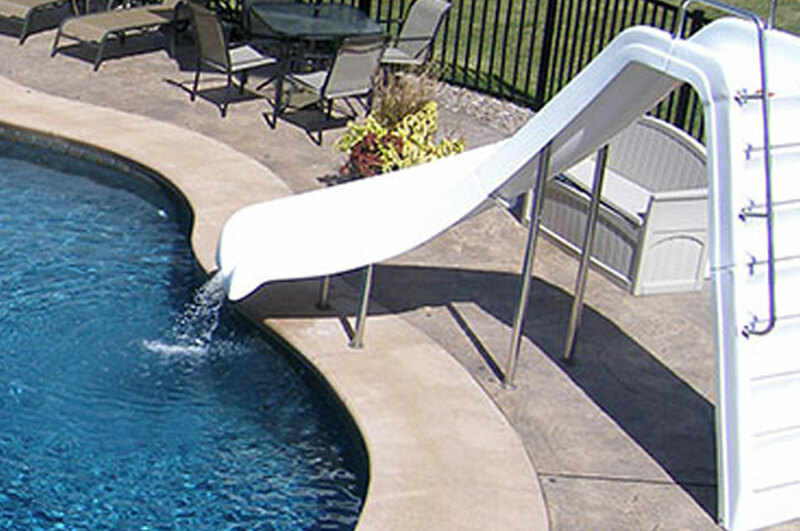 The thermo-polymer coating is long lasting and does not chip, peel or crack like traditional gel-coat and paint finishes. 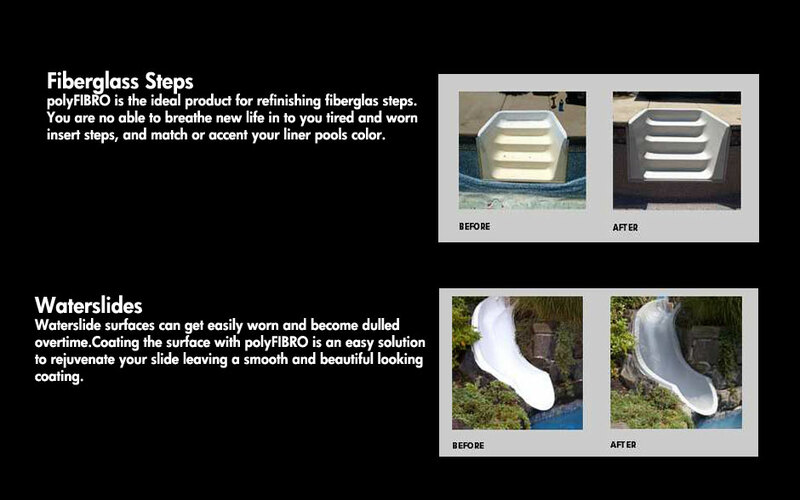 Also the variety of colors and custom colors is more high-end in appearance and easier to apply than gel-coating. 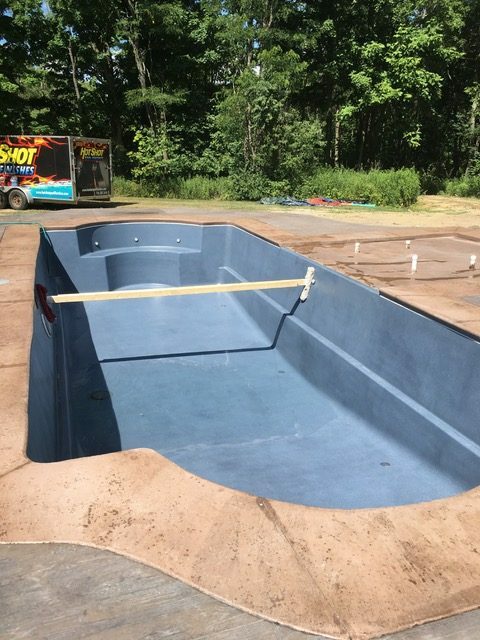 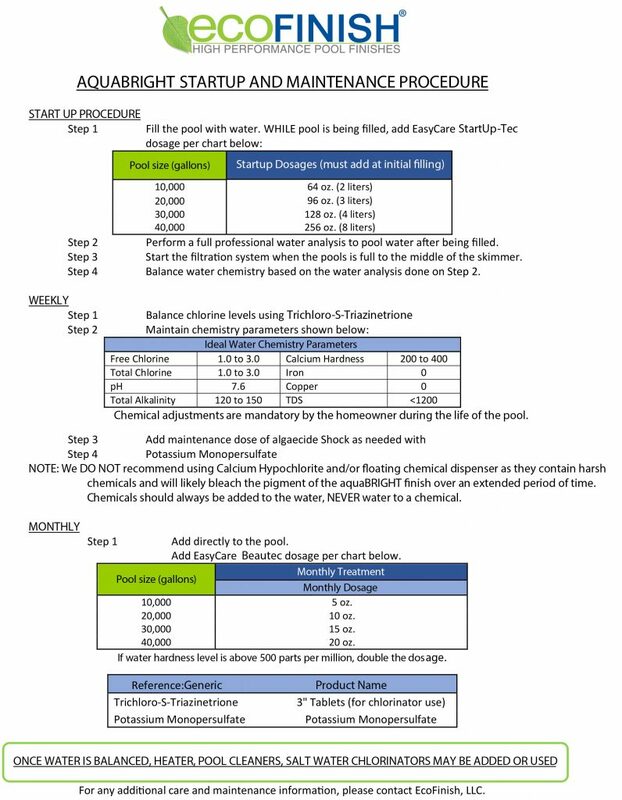 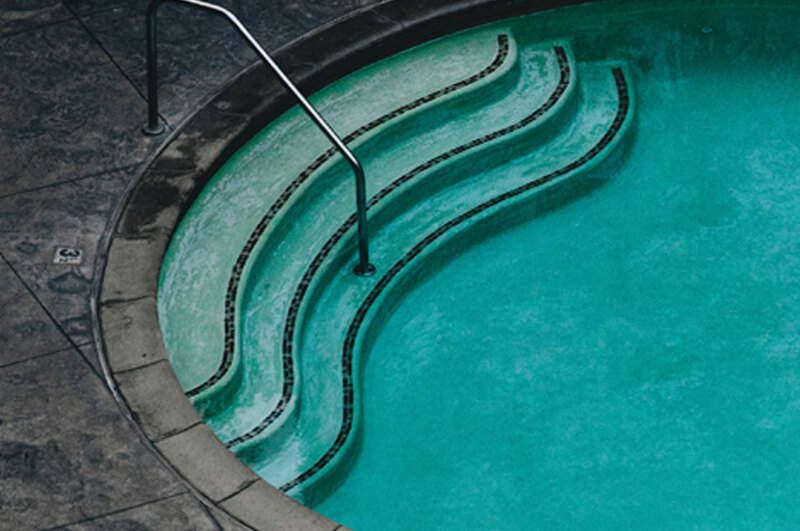 polyFIBRO® is the line of aquatic fiberglass coating swimming pools that will transform your pool or spa into a high end super low maintenance focal point.